Kalas was excited to host the leadership team from John Deere on Tuesday, December 4th at our Denver, Pennsylvania facilities. 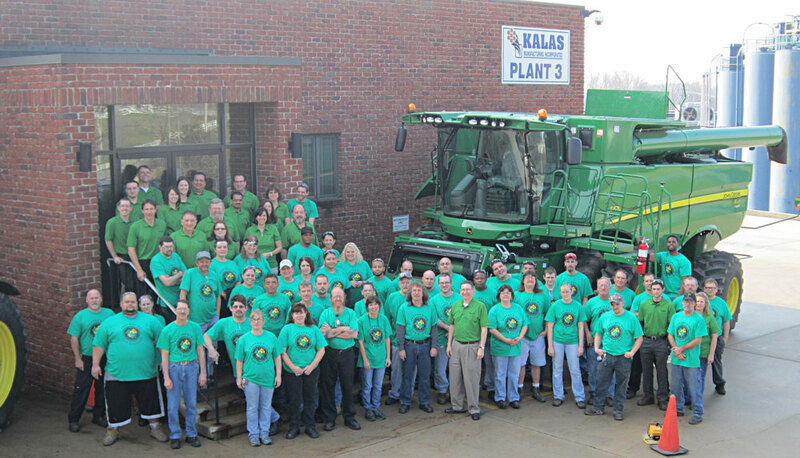 “John Deere has been a valued partner to Kalas for more than three decades; we are grateful to support their business and for the relationship we share” commented Tim Gaalswyk, Vice-President of Sales & New Business Development, ECPD. 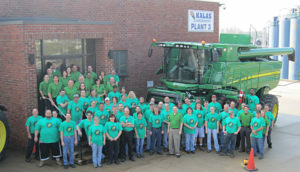 “It is an honor to support such a well-known brand, and well respected company as John Deere. We are very appreciative of their partnership; and the opportunity to help address their needs – both current and future” added Dennis Melnyk, Kalas Chief Operating Officer.